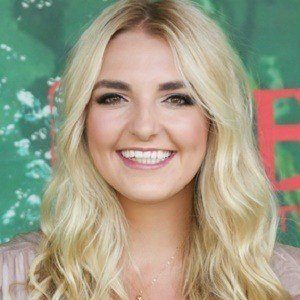 Pop singer who became best known as the only female member of the pop band R5, alongside her brothers Ross, Riker, Rocky and Ryland. The band has also featured Ellington Ratliff. Their 2013 EP Ready, Set, Rock yielded the hit song "Loud." She took keyboard and tambourine lessons and was also a dancer. 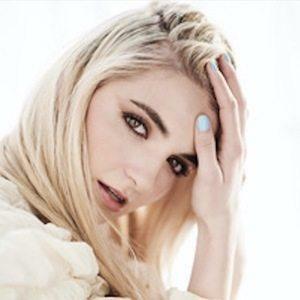 She began performing with her siblings in R5 in 2009 and she opened the LOUD tour in March 2013. 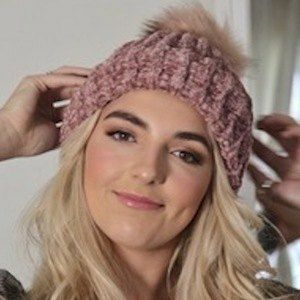 She launched her own online boutique RYDEL in February 2018. 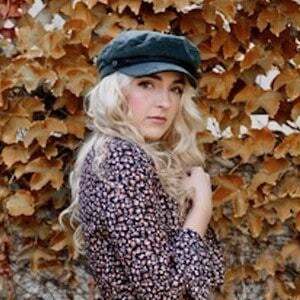 Her parents, Stormie and Mark Lynch, raised her alongside her four brothers: Ross, Riker, Rocky, and Ryland. 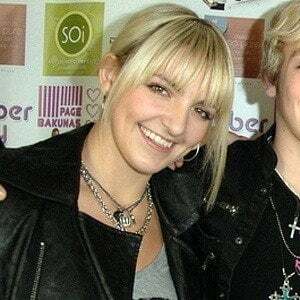 She began dating bandmate Ellington in 2013 and later proposed to him in December 2017. She sang "Here Comes Forever" with her younger brother Ross Lynch.